Reliance Industries managing director and chairman Mukesh Ambani has become the inspirations for others. Being one of India’s richest man in the country, you will be shocked to know Mukesh Ambani’s salary package. Yes, Mukesh Ambani’s annual salary is Rs 15 crore only which is kept remain unchanged for the tenth consecutive year in a row or we can say that a decade. According to the Reliance annual reports for the year 2017-18, Ambani didn’t increase his annual salary for the last financial year. Reportedly, Reliance owner has refuted for his salary hike. The business tycoon has kept his salary only at Rs 15 crore only since 2008-09. However, the other top directors or deputies of the companies received a handsome amount at the financial year ending on 31st March 2018. Mukesh Ambani salary package includes his salary and allowances (Rs 4.48 crore), additional facilities, other benefits and commissions (Rs 9.53 crore) also. Ambani retirement benefits also remained at Rs 71 lakh only. Reliance Chairman total assets are 40.1 billion dollars which have increased to 16.9 dollars in 2018. He is at the 19th position in the list of 2,208 billionaires worldwide. While in 2017, he was on the 33rd position having 23.2 billion dollars assets. 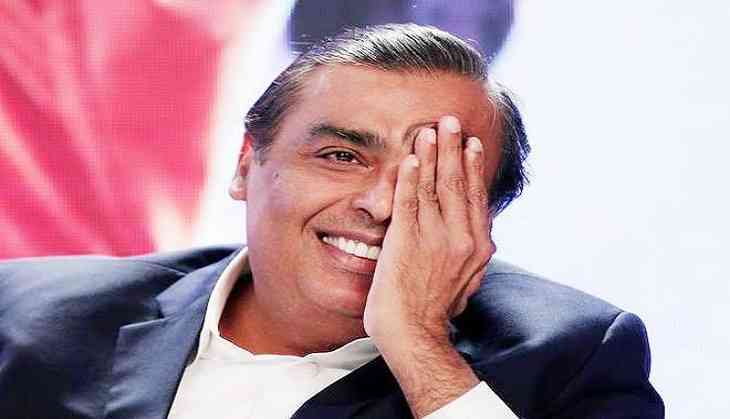 As per the reports by Business magazine, Forbes said that there were 121 billionaires in the country and among all of them Mukesh Ambani was the richest man. Interestingly, Mukesh Ambani is living in the world’s most expensive house. The name of the house is Antilia. The value of his luxurious house having 27th floor is about 11,000 crores. His expensive house is having the numerous facilities. There are about 168 vehicles that Ambani is having. For parking these cars, there are 7 floors where cars can be parked. There are about 600 employees working in this huge mansion of Ambani. The best part of Ambani is that he never treats his employees like a servant but like a family member. We must say that Ambani is setting the example for those who are having proud of themselves for being a rich person.